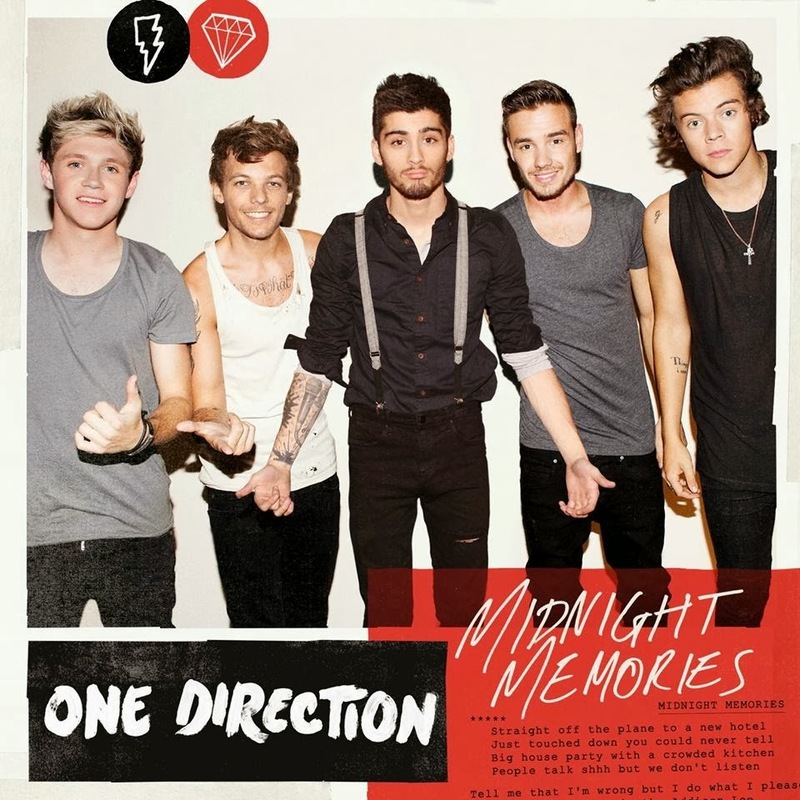 It’s a short, sharp one for the third single and title track from One Direction’s latest album ‘Midnight Memories’. As mentioned earlier in the week, the newly rock-ified sound of arguably the world’s biggest boyband will be featured on a forthcoming ‘Midnight Memories’ EP, to be released in Australia on Friday March 07. The clip sees the boys ditch the pop party for a more grown-up pub band sound that has them popping down to the kebab shop, flirting with the OAPs, stealing a police boat (not recommended) and finishing up perched high on one of London’s most famous landmarks. The latter is pretty impressive. The boys aren’t the sweet innocent lads they once were. No doubt they’re hopeful of dragging plenty of their fans along for the (more grown up) ride. It’s not that new from them, but it’s a good song.